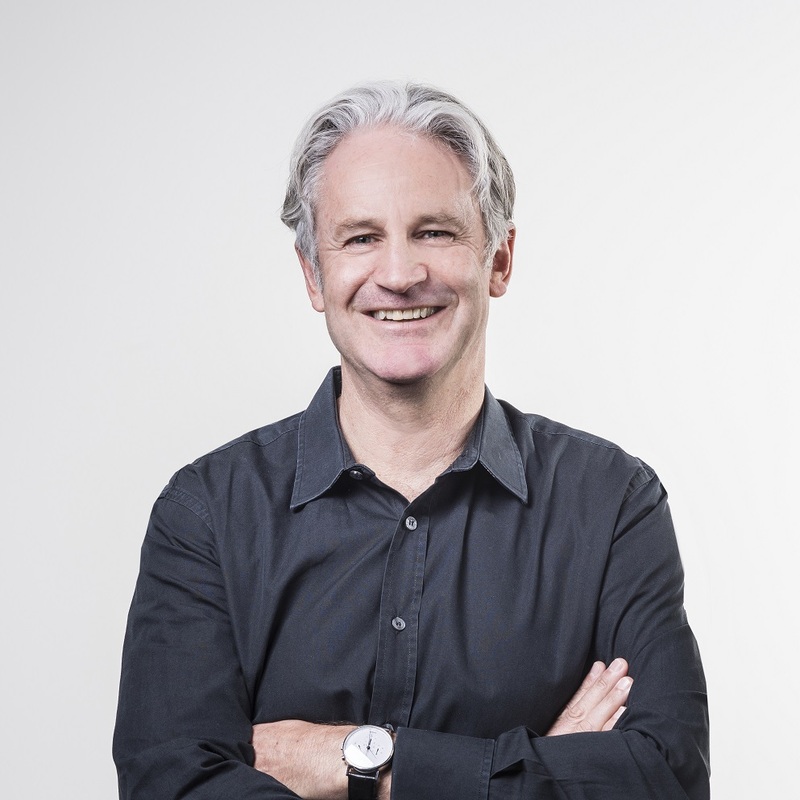 Richard Dalman, managing director, Dalman Architects. 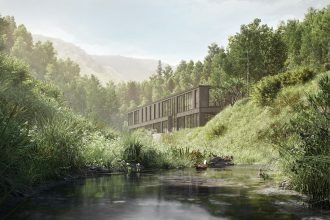 Before the Four Points by Sheraton, Dalman Architects had previously worked alongside Russell Property Group on the BreakFree on Cashel hotel in Christchurch. Afterwards, RPG invited Dalman to participate in a competition to design the Four Points by Sheraton Auckland, which Dalman won. The project was no simple undertaking – they had to convert the office building on the corner of Mayoral Drive and Queen Street into a modern hotel. “One of the biggest challenges was working a guest room floor plan into an existing office building,” said Richard Dalman, managing director of Dalman Architects. For example, some of the bathrooms have exterior walls with baths offering wide sweeping views of the Auckland skyline. Another key part of the design Dalman was involved in was to ‘fill-in’ the upper-level balconies to provide more space for guest rooms. Outside of Four Points by Sheraton Auckland, Dalman Architects has also been busy designing other properties. They were selected to design the new hotel at Auckland International Airport which is about to begin construction as well several new hotel projects across the North Island including the refurbishment of The Days Hotel by Wyndham in Hamilton.